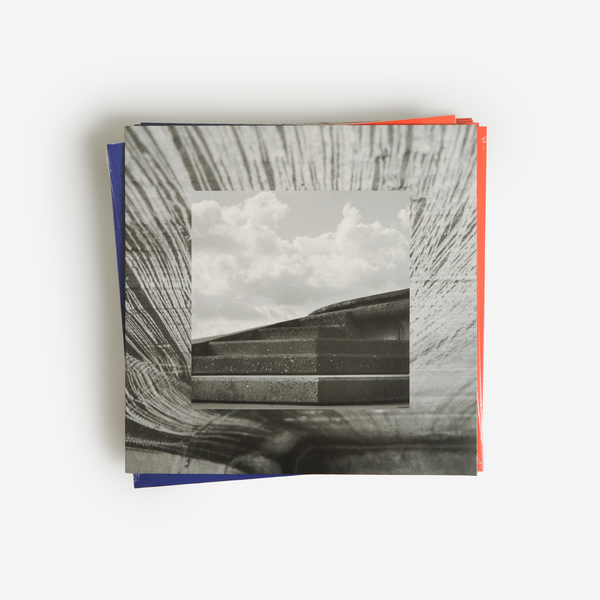 Martin Jenkins aka Pye Corner Audio aka Head Technician returns with this new album of immersive slow acid enigmas inspired by Brutalist architecture, Detroit house and UK bleep ’n bass. 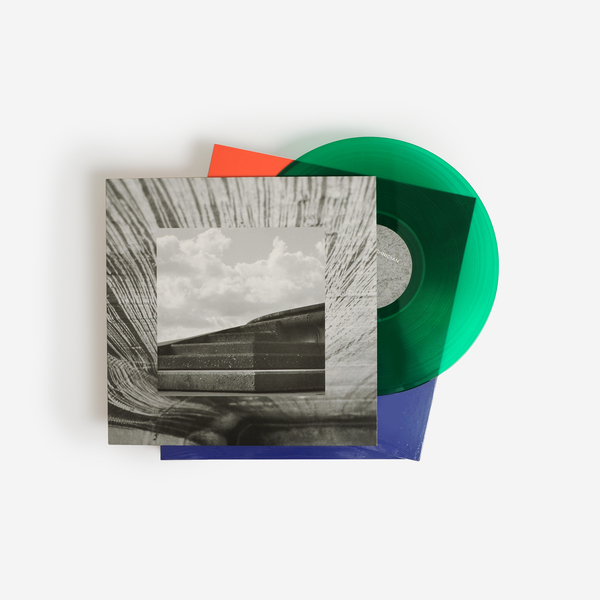 Taking inspiration from his fascination with Brutalist construction, Jenkins exclusively uses Roland TR-606, MC-202 and TB-303 boxes plus the Roland System 100 modular synth to sketch out a slow, murky sound with results that are even darker and more obscure than his previous work. 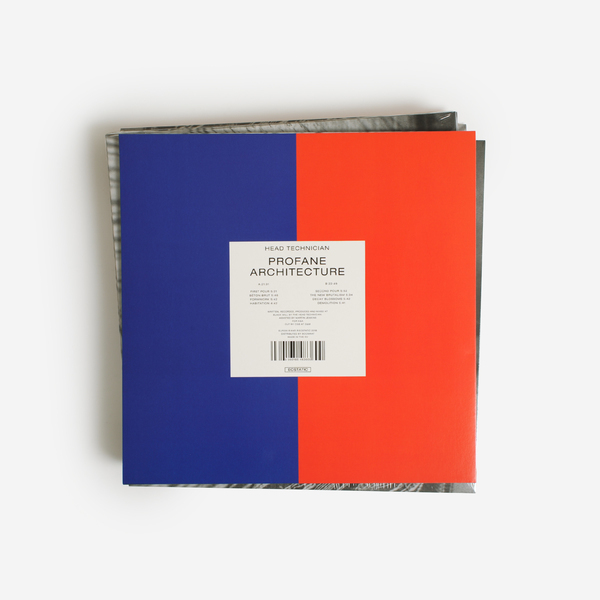 Echoes of early Detroit and UK bleep & bass infiltrate the stark corridors of Profane Architecture as much as the hauntological spirits of BoC, combining to make a sound that revels in nostalgia yet yearns for the future. 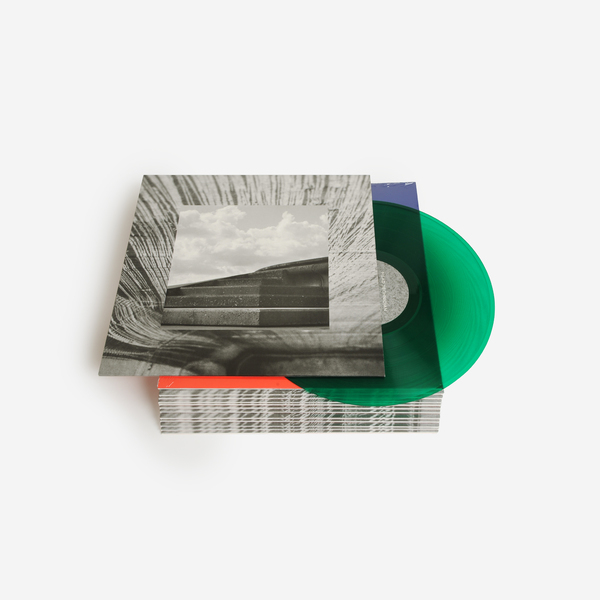 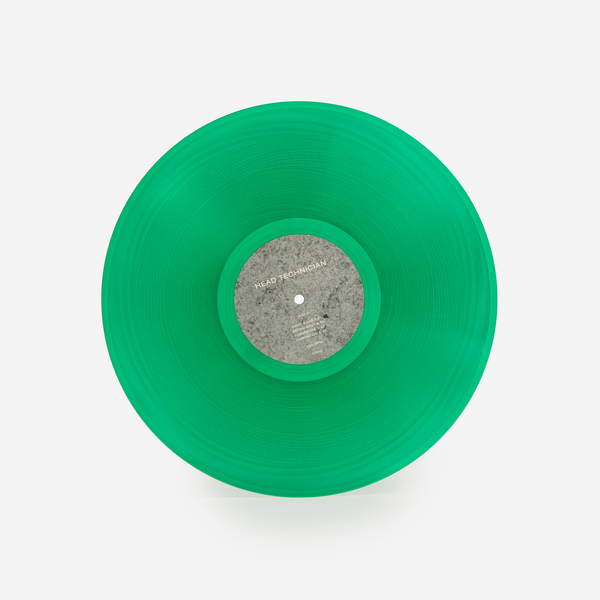 It’s not a new idea, but it is one that Jenkins executes with such classic style and unique character that can only lead to comparisons with acid maestros such as early Plastikman or the Analord, Richard J. James. 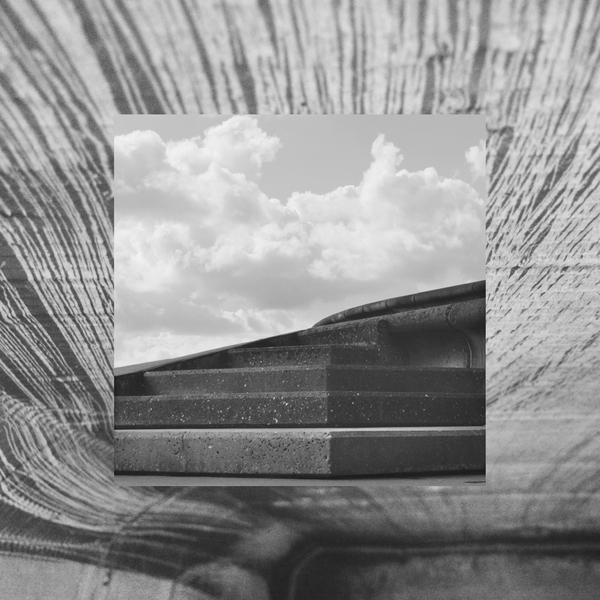 For moody dancers, Profane Architecture is perfect; from the oozing elan of opener First Pour thru the spheric momentum of Béton Brut and the mind-weaving acid of Formwork he establishes a slickly hypnotic sound that works its magick with more funk on the flipped, generating the tactile form of Second Pour and the ruggedly hewn groove of The New Brutalism, then closing out with the exquisite darkness of Demolition - a real highlight in his extensive and highly collectible catalogue.